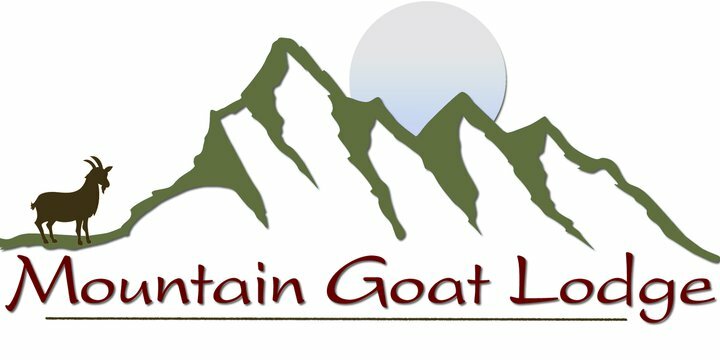 An informative four-hour class that will get you ready to raise goats! We have goats available for adoption as well. Class is offered by appointment. A two-hour class that teaches you everything you will need to begin raising your own Chickens and Ducks! Class is offered by appointment. Experience yoga with the goats! Each one-hour class has about 10 baby goats inside a fenced area (or inside our barn). At the end of each class we leave 15 minutes for people to play and cuddle with the goats.